1. 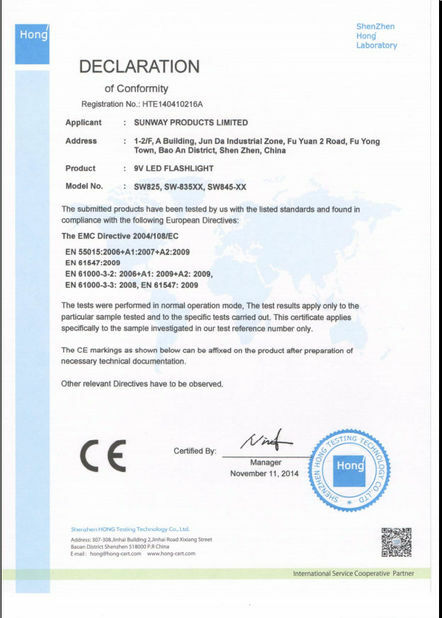 Class Ⅲ product, high degree of safety, use low safe voltage (DC effective value<36V). 3. With international famous SMD 2835 LED as light source, CRI can be up to more than 80. 4. Adopt PWM signal stepless touch dimming, easy to operate. 5. With 60pcs bright LED light. 6. This LED Flat Panel Light puts out maximum 220 lumens. 8. 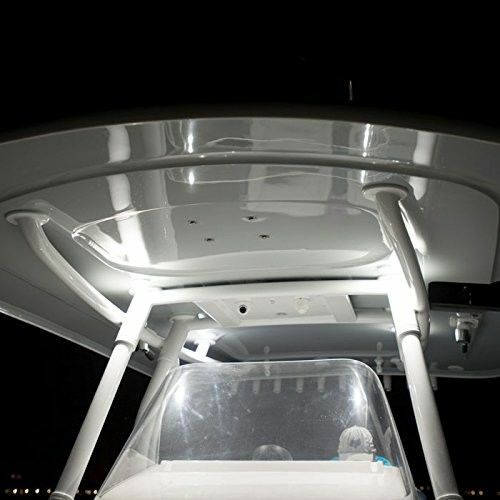 4W LED provides effective boat safety lighting. 10. Perfect replacement lights for the indoor of the pontoon boat. 1. Great boat accessories gifts. 2. Indoor lighting for most pontoon, yacht, skeeter, touring car, fishing boat, speed boat and other boats. 3. 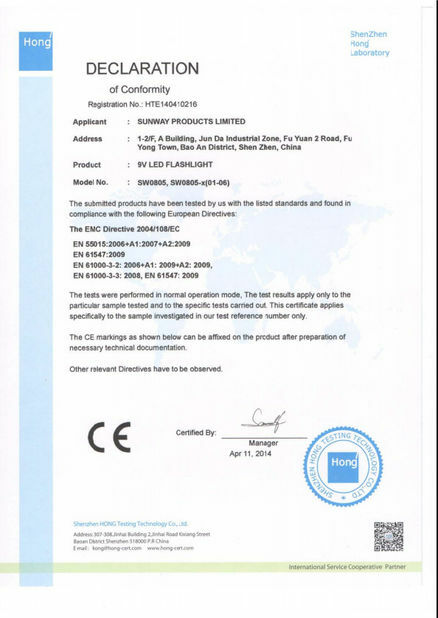 The LED Flat Panel Light is also good for home cabinet, bookcase lighting, work well as machine tool working lamp, light for children, etc any indoor lighting. 1. Make sure to read the instruction carefully. 2. Make sure to use DC12-24V. 3. Make sure to cut off the power when install and maintain.